Great sized home-site with plenty of room. The left side and the back of the lot adjoins common property. 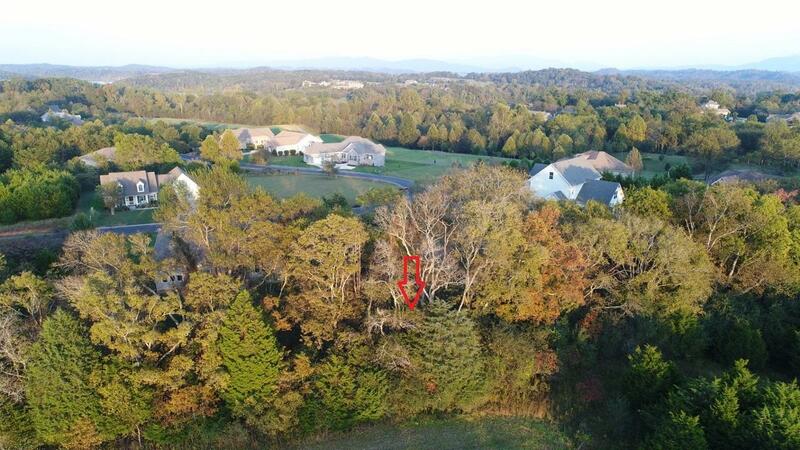 This home-site is very close to walking trails and the golf course. Located in the Kahite Tellico Village Community. Tellico Village offers 3 golf courses, rental boat slips, a yacht club, workout centers, pools and more.